Trained as a painter and applied artist, Gill (b. 1970, Chandigarh, India) later turned to photography as her primary medium. Her photographs, which chronicle the lives of those rendered powerless by state forces and societal structures, are deeply attentive to the means by which individuals try to overcome their circumstances. 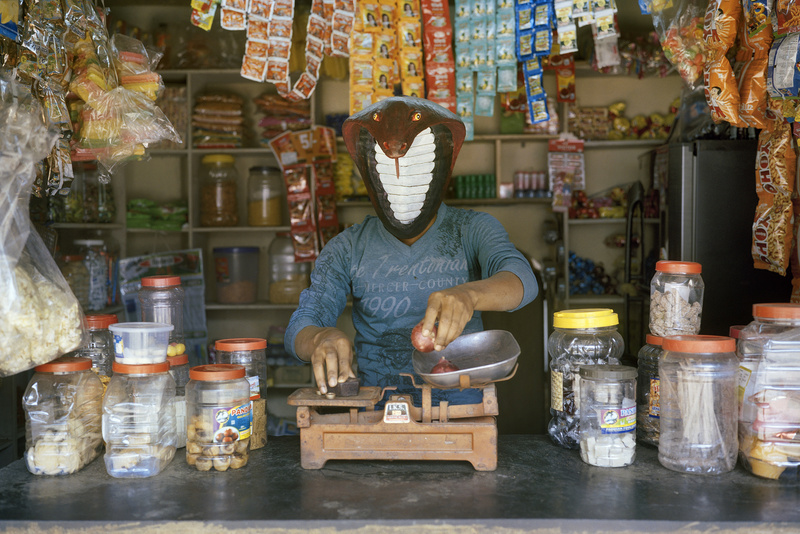 Acts of Appearance is presented here alongside a selection of Gill’s older photographs from Rajasthan, revealing echoes between works made over several years in different locations across India, and emphasizing her continuing involvement with rural communities and local artists.